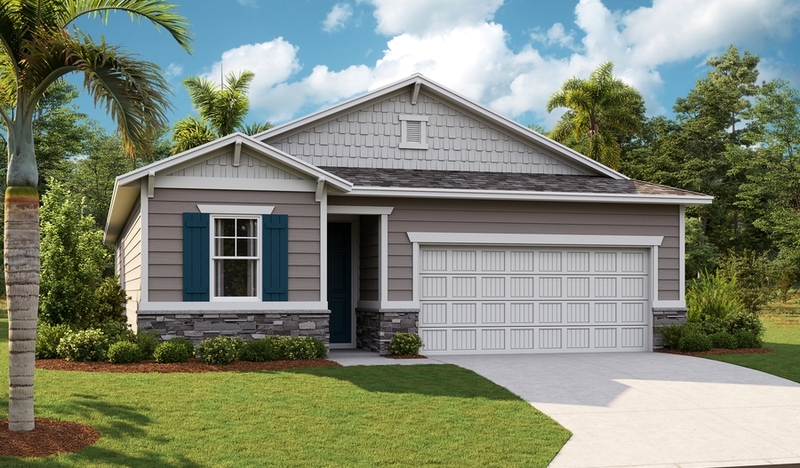 From the extended covered patio to the main-floor private bedroom and full bath, this model home showcases many of the Moonstone floor plan's exciting options. The main floor includes a well-appointed kitchen that opens onto an elegant dining room and a great room with a cozy fireplace. Upstairs, you'll find four inviting bedrooms, including a lavish master suite with an expansive walk-in closet. A spacious loft and convenient laundry are also included. Tour today!